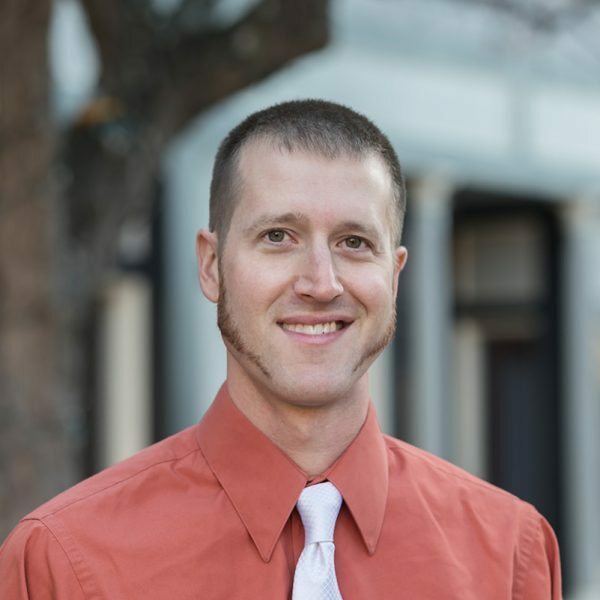 Andy Rudnicki is a WBRC Associate and Mechanical Engineer with over a decade of experience in heating, ventilation, and air conditioning system design. He specializes in energy-modeling, load calculations, and life cycle cost analysis with experience in computer aided drawing, estimating, energy audit reporting, project specification writing, and construction document production and review. Andy’s projects include residential, commercial, healthcare, and educational facilities. Andy graduated from the University of Maine with a Bachelor of Science in Mechanical Engineering Technology. He is a LEED Accredited Professional and a member of the Maine Indoor Air Quality Council.